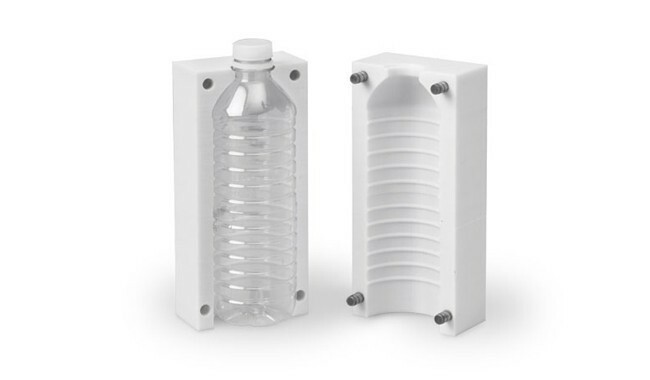 Nine production-grade engineering thermoplastics mean the Fortus 400 system can handle a growing list of demanding applications in 3D prototyping, tooling & importantly low-volume manufacturing. 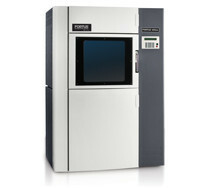 The 400mc is upgradeable, so you pay only for the features you need, with the ability to change your requirements later. 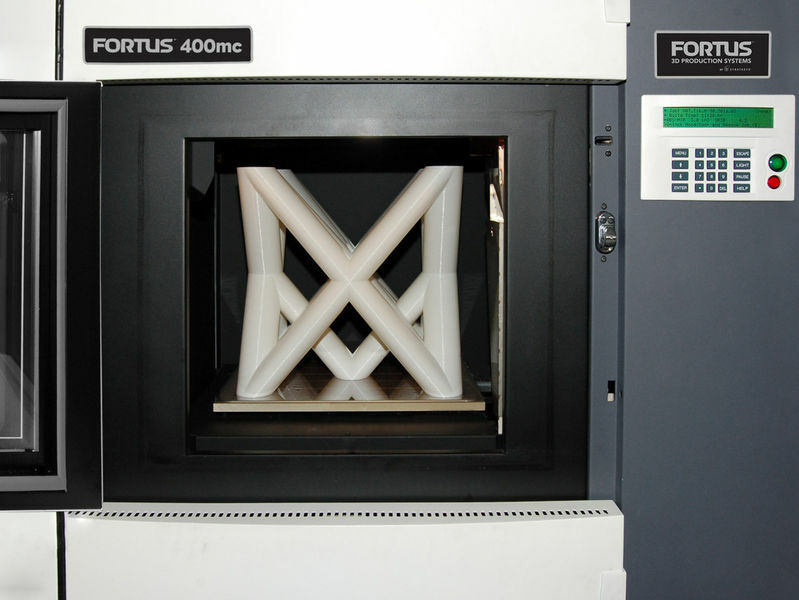 Stratasys Fortus 400mc accommodates the widest range of production-grade thermoplastics & is engineered to provide accurate, repeatable builds. 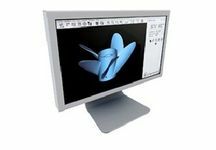 Select your material packages and build envelope sizes and pay only for the capabilities you need. Or, choose a configuration based on your preferred build sizes and number of material bays. 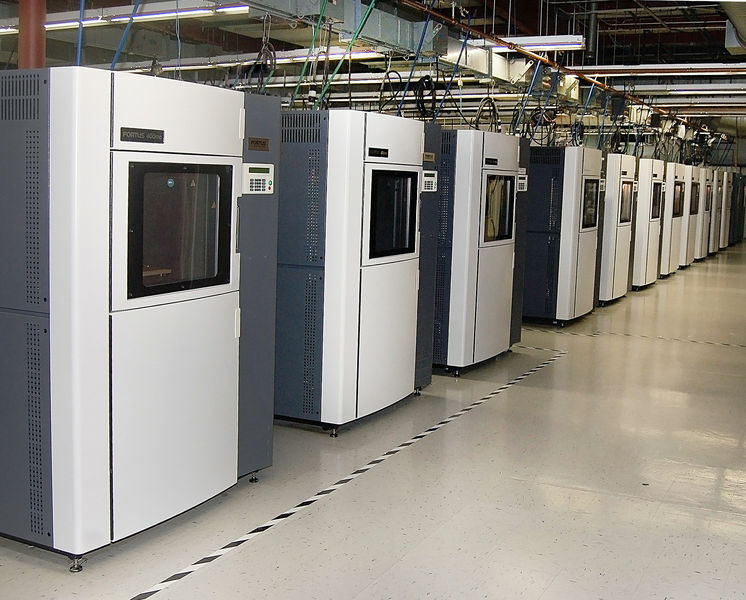 The Fortus 400mc 3D production system produces accurate, durable, repeatable 3D parts with superior throughput. It comes in two configurations: the basic system, which builds parts as large as 355 x 254 x 254 mm (14 x 10 x 10 in. ); or an optionally upgraded system, which builds parts as big as 406 x 355 x 406 mm (16 x 14 x 16 in.) 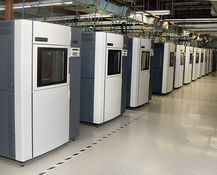 & featuring two material bays for maximum uninterrupted production. 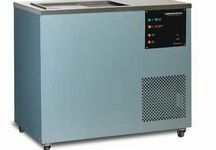 The 400mc builds in nine materials, including high-performance thermoplastics for biocompatibility, static dissipation and resistance to heat and chemicals. With four layer thicknesses to choose from, you can fine-tune your desired balance between FDM’s finest possible feature detail and the fastest build. 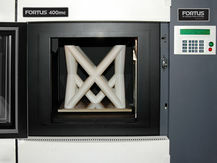 Fortus 400mc throughput speed is twice that of the Fortus 250mc.